To do your ice cream and sorbet. 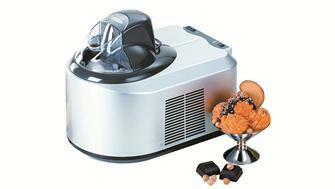 Discover all equipment and our range to make your ice cream or sorbet. 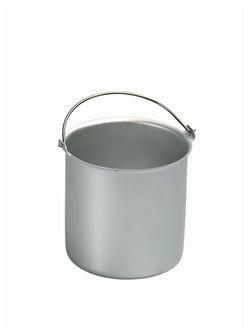 Portioning ice cream spoon in cast aluminum with heated eutectic handle 4.5 cm, curved cut and studied for fast winding. Sharp edge to penetrate the ice. 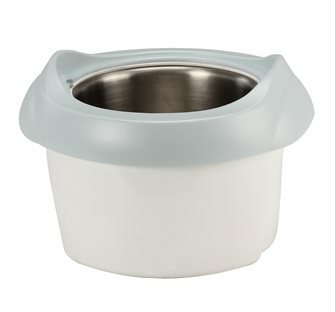 Spare 1.5 litre aluminium bowl for ice cream maker. 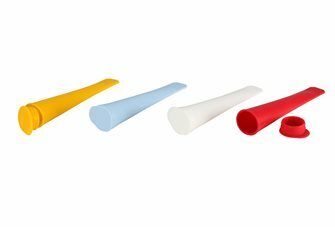 Set of 4 silicone ice-pop and ice-cream holders. 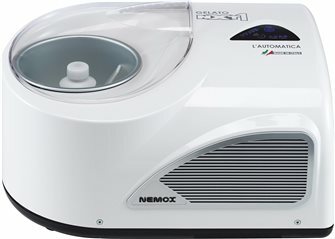 Ice cream machine that can produce 1.5 litres of ice cream at a time in just 20-30 minutes, 165 W motor. 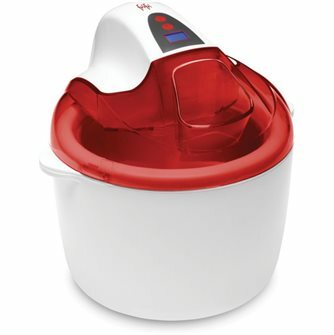 Electric sorbet machine with cold accumulation for making sorbets and yoghurts in 30 minutes.